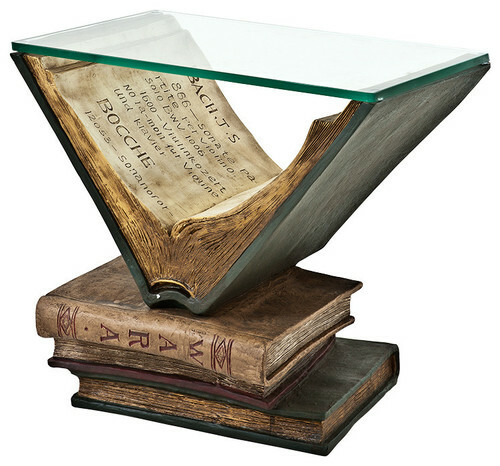 Look at these book lover end tables from Houzz. At $715 they are not cheap, but they are super fun. 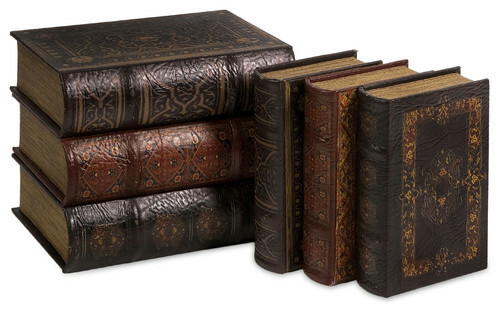 They also have these book boxes that come in set of 6 for $90. Although if you want just one, I've seen these pretty regularly at Home Goods. 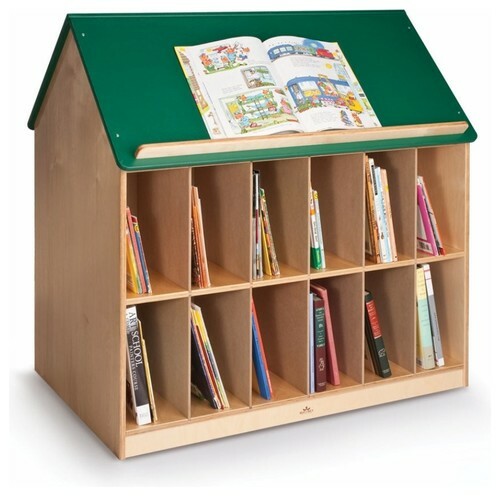 They also have this delightful book house for kids books. I love this idea.